Google Nexus 6P, Nexus 5X and the newer Pixel and Pixel XL devices should start seeing the new Android O beta before the end of this month, if not this week. 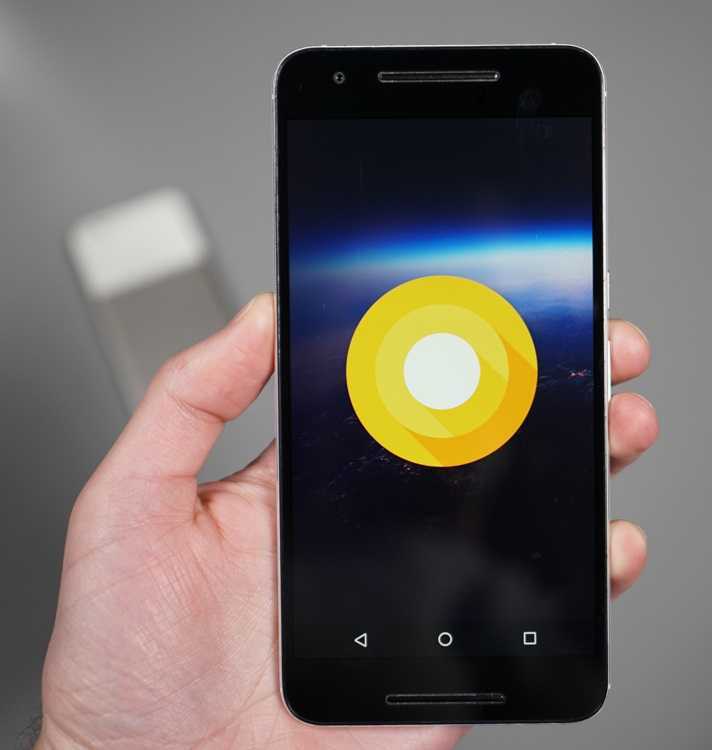 The search engine giant released the first developer preview version of Android O back in March and so far, the OS has yet to reach members of the public who’d wish to participate in the beta testing program. As at the time of this writing, the beta program for Android Nougat is no more. Apparently, the search engine giant has closed the program, confirming that the beta program for Android O will start very soon. While there is no mention of specific dates, we saw last year’s public beta program confirmed during the Google I/O event, which happened on May 18. If this case is to be repeated, we should see the new Android O beta program opened to the public this week. The Google I/O 2017 begins on Wednesday, which is when the search engine giant is expected to shed more light on the upcoming Android O and a series of other plans it has for 2017. As noted earlier, Android O is already in its developer preview phase, but this OS is only available to developers who are using any of Google Pixel, Pixel XL, Nexus 6P or Nexus 5X smartphone. Similarly, the release of the public beta program will be targeting those who own any of these phones, but like last year, we expect to see other non-Google devices joining the party at some point, probably earlier than it took them in 2016. The likes of Samsung, HTC, LG, Sony, Huawei, and OnePlus opened beta programs for their flagships and midrange phones. We expect the same to happen this year, with the likes of Samsung Galaxy S8, LG G6, Sony Xperia XZs, Huawei P10 and even the 2016 OnePlus 3T joining the party at a later time. Take note that this will be a beta version of Android O and as such, it’s not suitable as a daily driver. If you are okay with software that has a few errors and bugs – although with progressive fixes being rolled out – then this is your OS, otherwise, you’d be better off sitting back and waiting for the stable release later in Q3 or Q4 2017.